Author(s) are requested to fill the online registration via Google Forms, available here. The Final Paper limit shall be not less than 3500 words and not more than 5000words and must be typewritten in the Times New Roman, 12 Points, Line Spacing:1.5 and justified alignment. All footnotes shall be in in the Times New Roman, 10Points, Line Spacing: 1 and justified alignment. Quotations over 50 words should be indented. Double quotation marks should be used;single quotation marks should be used only for quotes within a quotation. All full papers are to be submitted at alsdsymposium@amity.edu in .doc or .docx format with the subject titled as ‘FULL PAPER: YOUR NAME(s) & COLLEGE’respectively. 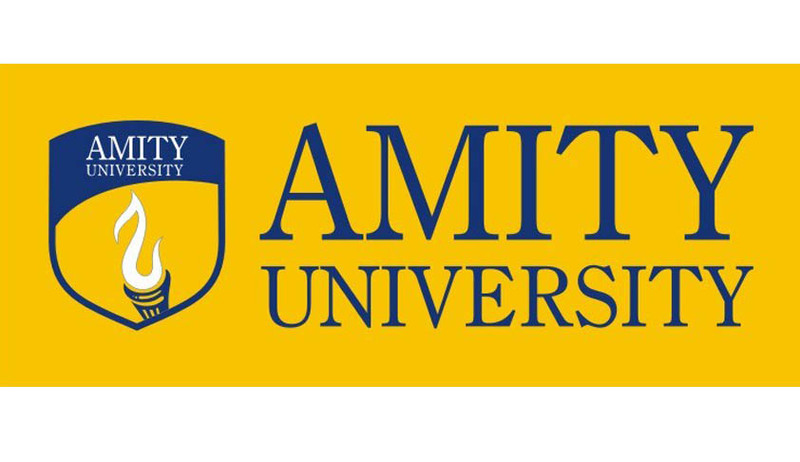 Demand Draft along with the selected papers should reach the Amity Law School, Delhi on orbefore 1st August 2015. We would also request you to send scanned copies of the Demand Draft at<alsdsymposium@amity.edu> by 1 st August 2015. Demand Draft to be made in favour of the ‘Amity Law School, Delhi’ payable at New Delhi. It should be posted to The Director, Amity Law School Delhi, F-1 Block, Sector 125, Amity University Campus, Noida– 201303. The envelope should clearly state on top “Amity National Symposium, 2015”.No TA/DA will be provided to the participants from the Organizing Committee.